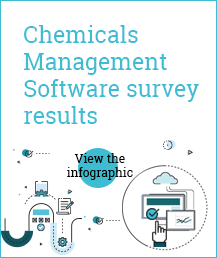 Welcome to the second edition of the Chemicals Management Software Guide brought to you by Chemical Watch. 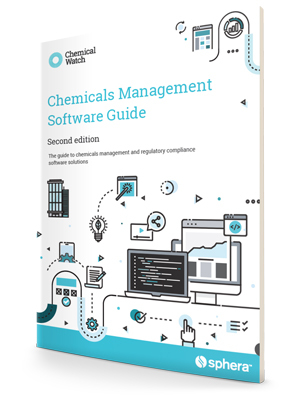 This guide is designed to help you understand the software that supports regulatory compliance and also enables businesses to move beyond compliance and achieve safer chemicals in products throughout the supply chain. Can blockchain solve supply chain communication issues and enhance transparency?